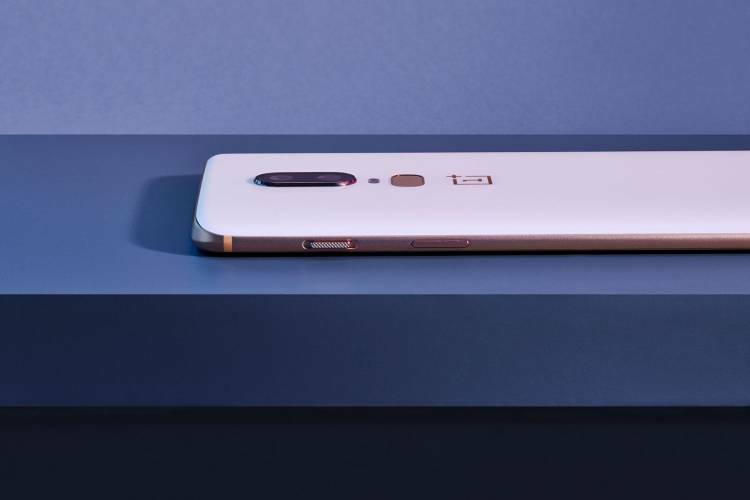 The Silk White edition of the OnePlus 6 will go on sale on June 5 on Amazon.in and oneplus.in, the company announced today. ‘Notify Me’ registrations for the limited edition variant are now live on Amazon.in. Beebom had a chance to use the Silk White edition for a few hours during the pre-launch embargo, and we can back those tall claims. The in-hand feel of the Silk White edition is quite stunning; it’s possibly the most unique texture on a phone till date. It’s easy to forget for a moment that it’s indeed a glass back, and not some kind of lacquer. Along with the white back, the phone features rose gold accents for the frame, the fingerprint sensor and the camera. While rose gold may not be for everyone, the silk white texture definitely makes up for it. 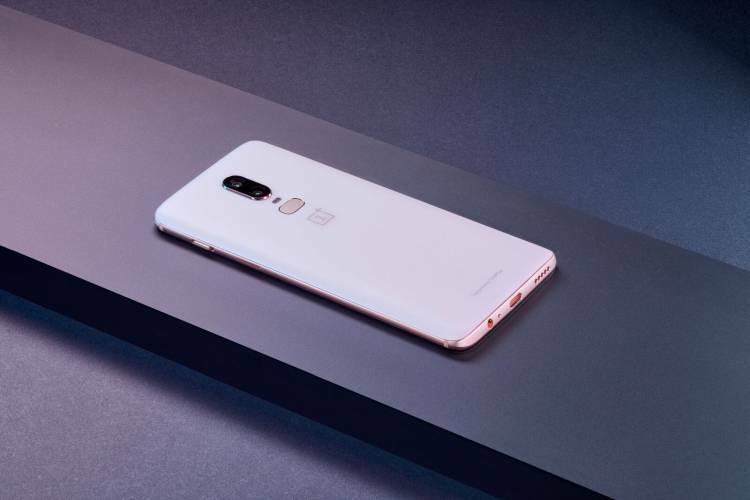 OnePlus says six different layers of glass have been added to the back which creates that smooth, white texture. And the final effect is close to touching a glass object that feels like satin to your fingers, and it definitely creates a magical impression at first. 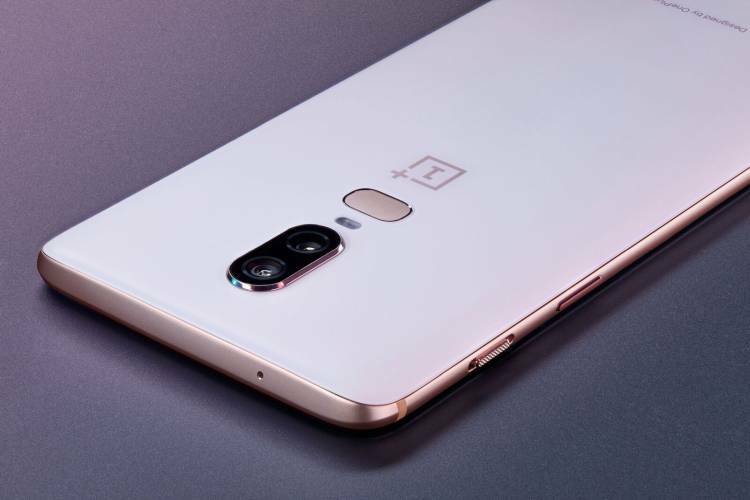 In terms of specs, though, the OnePlus 6 Silk White will have the same hardware as the matte black and mirror black variants. That means a powerful Snapdragon 845, 8 GB RAM coupled with 128 GB storage. 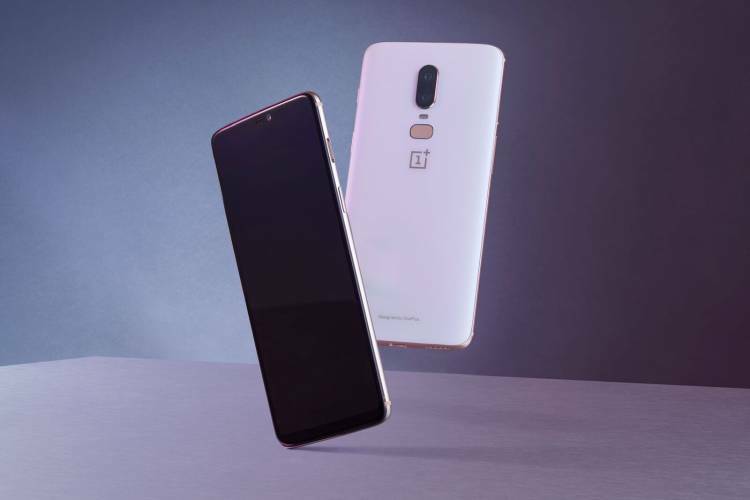 Check out our full review of the OnePlus 6 to see its stand-out features. Those who buy the Silk White edition can get a cashback of Rs 2,000 on transactions using Citibank debit and credit card. You can also get no cost EMI for up to 3 months on all major banks. In addition to this, OnePlus is giving 12-month Accidental Damage Insurance by Servify on downloading Kotak 811 app. All Amazon Prime Video consumers can avail Rs 250 and discounts up to Rs 500 on Amazon Kindle ebooks. Just like the OnePlus 6 launch offers, you can also get travel vouchers and more from Amazon and OnePlus.